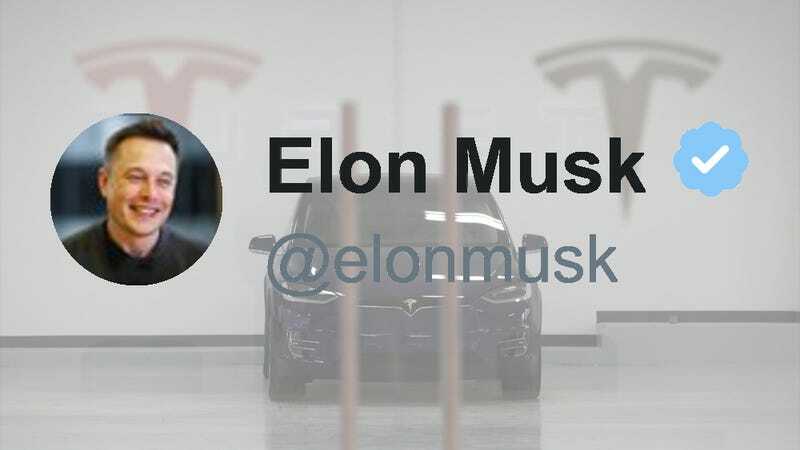 Automotive pioneer and Tesla CEO Elon Musk invested a lot of time this weekend responding to Tesla owner feedback on Twitter. While the feedback was constructive and will likely quickly result in better cars, the forum highlights issues of customer service for the rapidly growing automaker. This weekends’ pitched improvements to the Tesla ownership experience came courtesy of a flurry of tweets from presumed owners imploring Elon Musk to improve custom owner settings like seat position, navigation preferences, and even optical facial recognition to unlock cars, all of which Musk responded positively to. Obviously Elon Musk, and Tesla, should be praised for their openness and willingness to take feedback from customers, as well for the company’s ability to implement updates based on the feedback wirelessly with software updates. It’s a service feature that not many other automakers and vehicles currently offer, but it’s clearly the direction they should all be headed. The issue with this sort of approach to customer feedback is that Elon Musk, CEO of Tesla, SpaceX, and the Boring Co. isn’t monitoring his Twitter non-stop and around the clock. I also don’t imagine he particularly enjoys handling customer issues like this, though it is effective when he is available to pay attention or when he specifically solicits it. But Tesla has had customer service issues for years, and tossing pitches to the CEO of the company over Twitter is not the best approach to sourcing feedback, nor is it sustainable as Tesla ownership grows, and with that a slew of new, minute everyday issues. Tesla owners shouldn’t feel compelled to Tweet out issues or suggestions because there should be a effective service network firmly established to source and funnel the feedback to the company to implement change. There are existing channels for communication on lower levels between Tesla and its customers, but clearly it’s not enough to convince owners its an effective way to get the changes they want. I imagine that Tesla’s ability to solicit and supply feedback and changes to and from owners will improve as its service network expands and improves, but perhaps there’s something about Twitter that is more convenient and encouraging to the type of customer Tesla courts. Perhaps somebody will suggest a Tesla Service Twitter account to Elon for people to send their minor requests and desires to that’s manged by anybody but the CEO. Tesla is sitting on a revolutionary service system with its over-the-air diagnostics and updates, but these tweets to its CEO are evidence of a needed channel for feedback. Musk knows that tech companies and automakers alike sell user experiences, not gadgets or products. The people reaching out to Musk with feedback are clearly genuinely excited about the product; they’re not angrily or selfishly tweeting out demands, but rather seeking to improve common issues and concerns. Tesla has a motivated and collaborative customer base unlike any other automaker, now it just needs a better way to manage that advantage.